DETROIT, MI (June 2, 2018) – Continuing a season built on consistency and zero mistakes, Scuderia Corsa and the No. 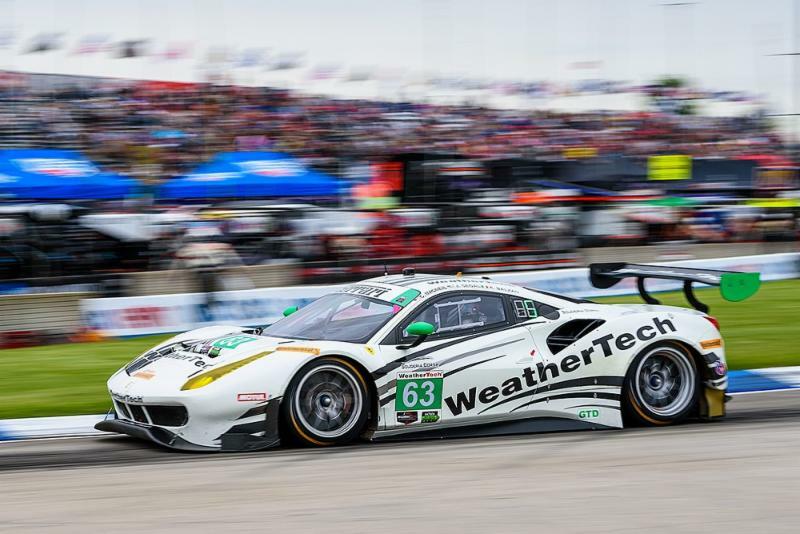 63 Ferrari 488 GT3 would overcome the tight city-streets of Detroit to take fifth-place during today’s fourth round of the IMSA WeatherTech Sports Car Championship. 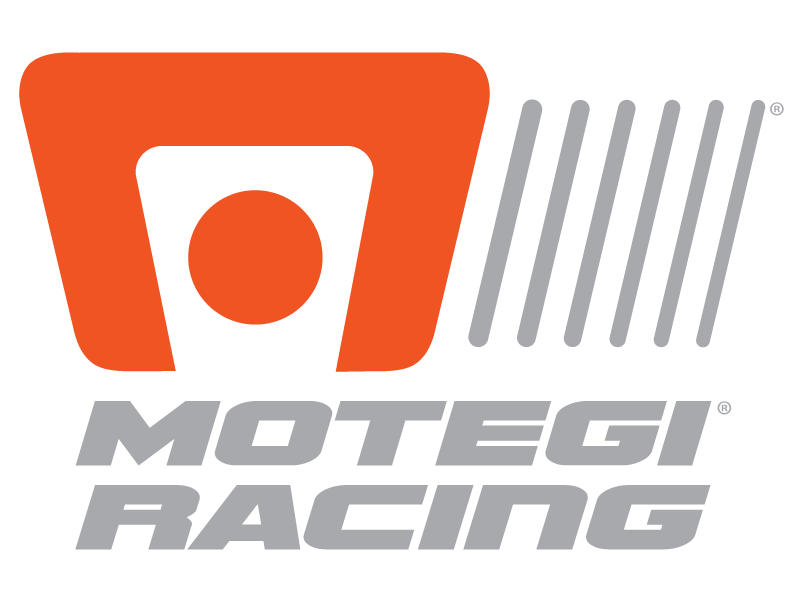 With driver Jeff Segal replacing Alessandro Balzan due to a minor medical procedure, the combination of Segal and Cooper MacNeil would run a competitive series of stints, running clean to earn more points toward the championship. Starting the race seventh around the narrow, 2.35-mile circuit, Cooper MacNeil would open the race well, making the most of his stint by advancing two positions. As the shortest race of the year at 100 minutes, and on a temporary street circuit notorious for no passing, Segal would do his best battling to advance his car, ultimately settling for fifth. Both the team and driver Cooper MacNeil currently sit fifth in the GT-Daytona points championship, while Ferrari sits fourth in the Manufacturer’s Championship. For Cooper MacNeil, a strong car and team spirit would highlight his weekend. For Jeff Segal, returning to his second home was a welcome experience. Finally, for Giacomo Mattioli, consistency remains a team benchmark. The team will continue on to Montreal, Quebec next weekend June 8-10 for the fourth round of the Ferrari Challenge in conjunction with the Formula 1 Canadian Grand Prix. With the summer season now hitting, Scuderia Corsa and the entire IMSA series will return to action in four weeks’ time, competing at the famed Six Hours of the Glen in Watkins Glen, New York. The race will act as the fifth even of the championship, and third endurance race, taking place on Sunday, July 1.